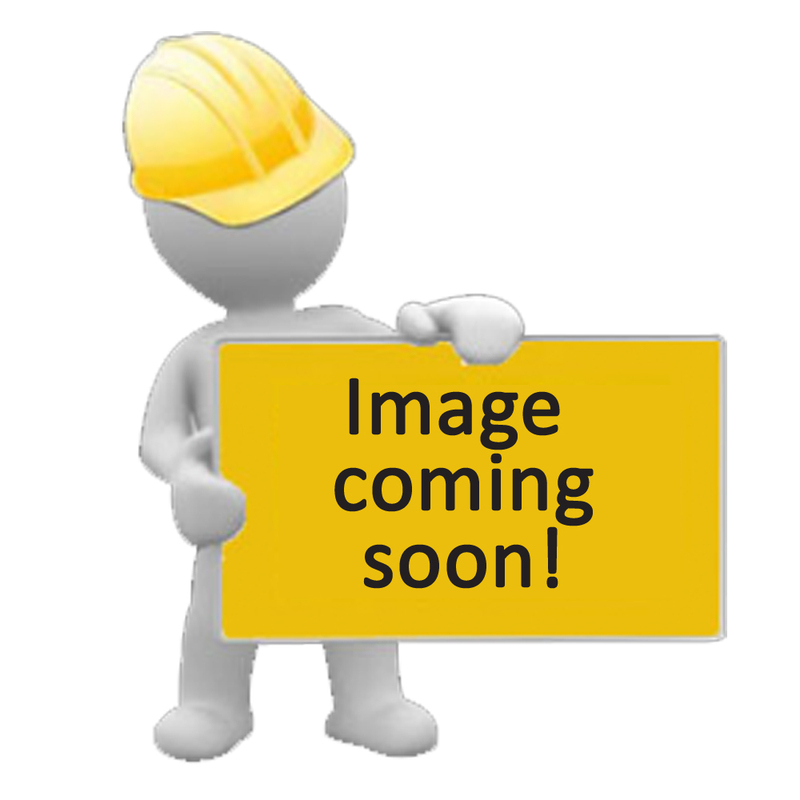 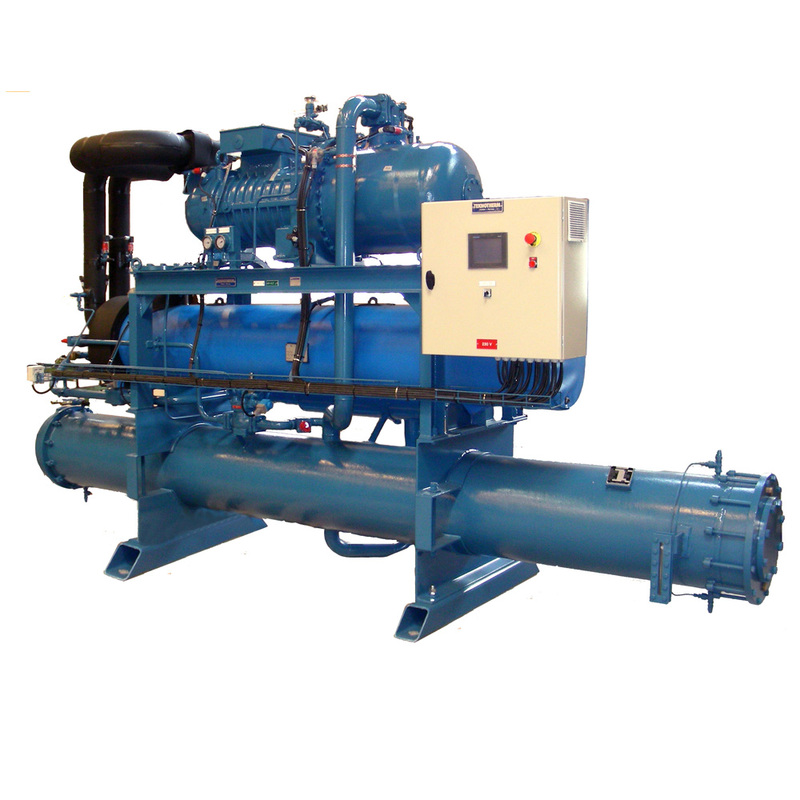 For further information about Marine Water Chiller Units, please contact us here. 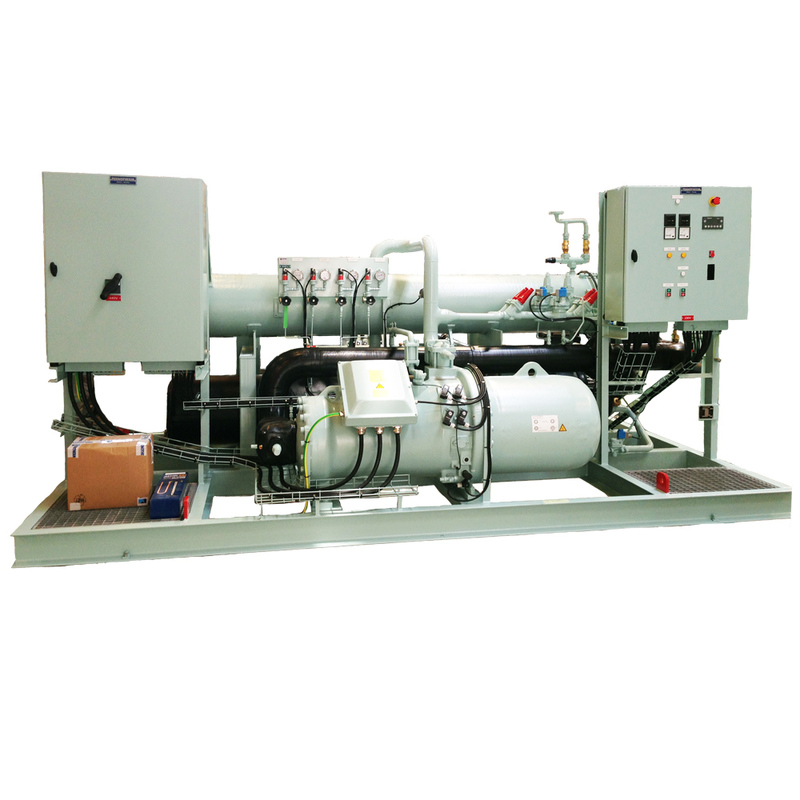 Marine Water Chiller is specially designed HVAC-chillers for all kind of merchant ships. 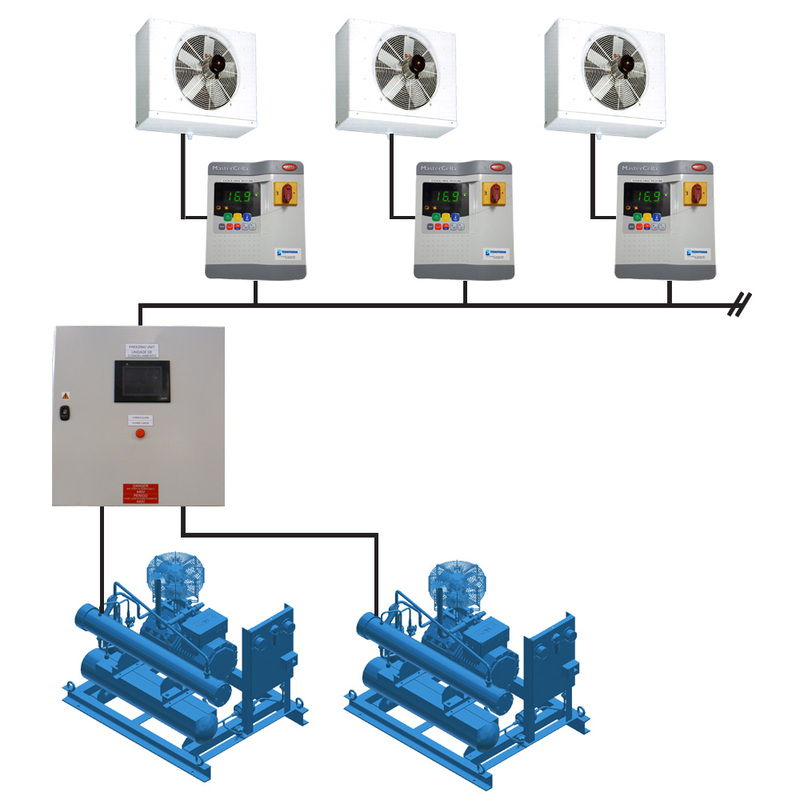 The unit is designed for future environmental expectations.